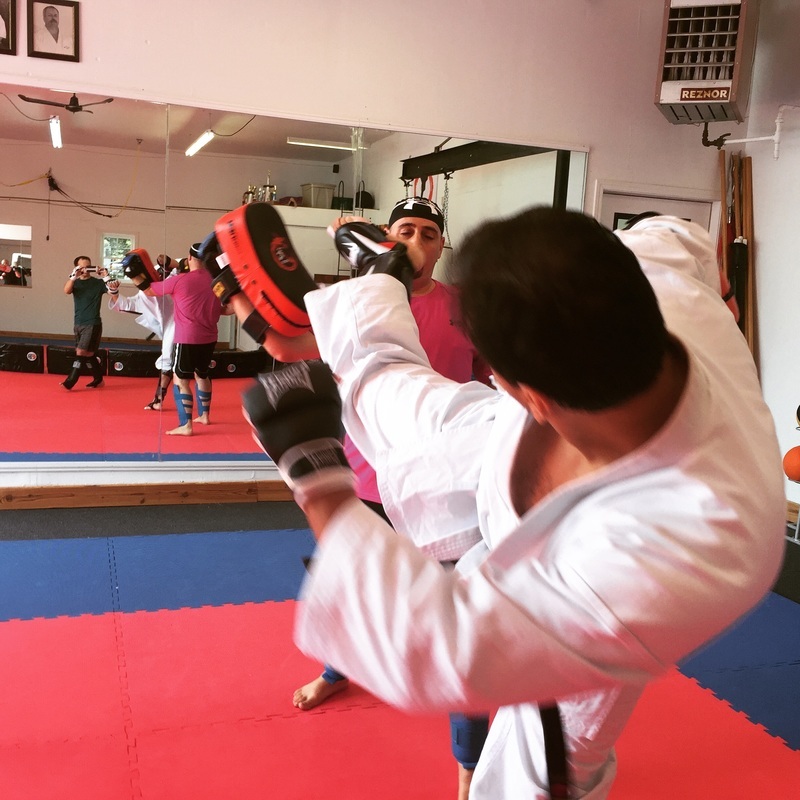 Fill out the form Below and we'll contact you to book your FREE class times! Come try the hottest karate program out there today! 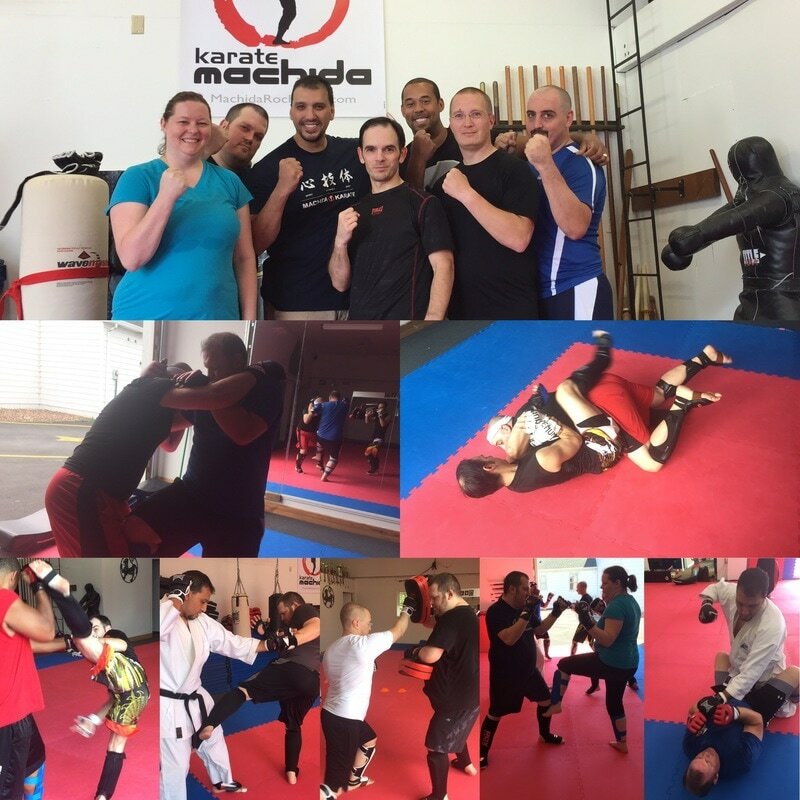 With Machida Karate for MMA and fitness you will get in great shape and learn to defend yourself. This program is developed and certified by MMA stars Chinzo and Lyoto Machida! 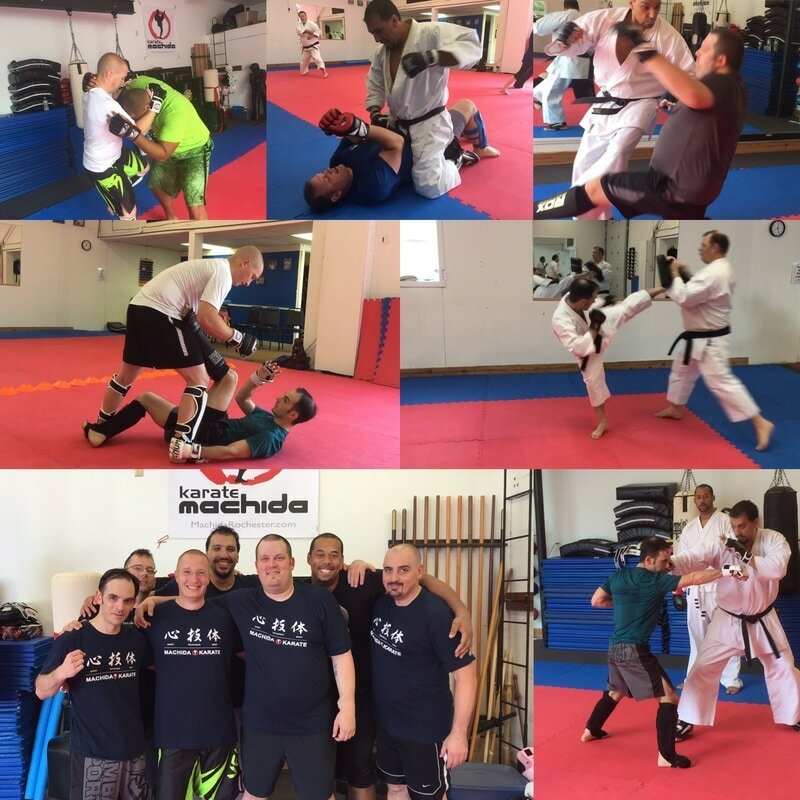 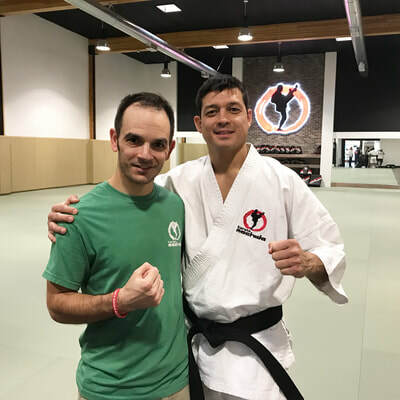 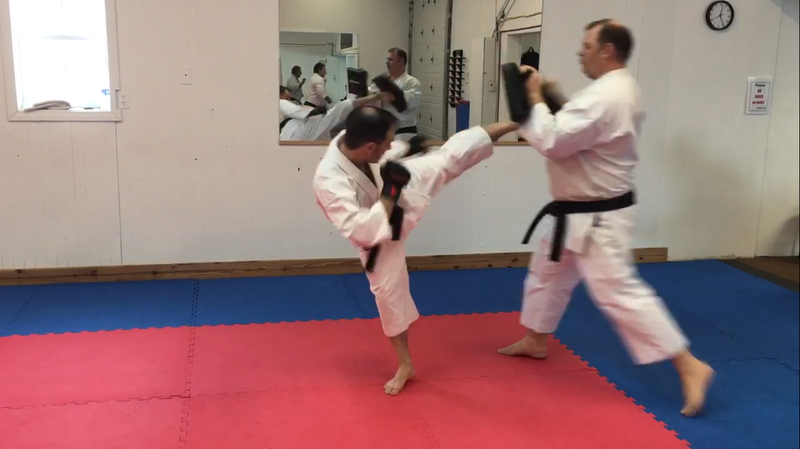 Matsunami Karate is the only school in the northeast with certified Machida Karate instructors offering this unique program. 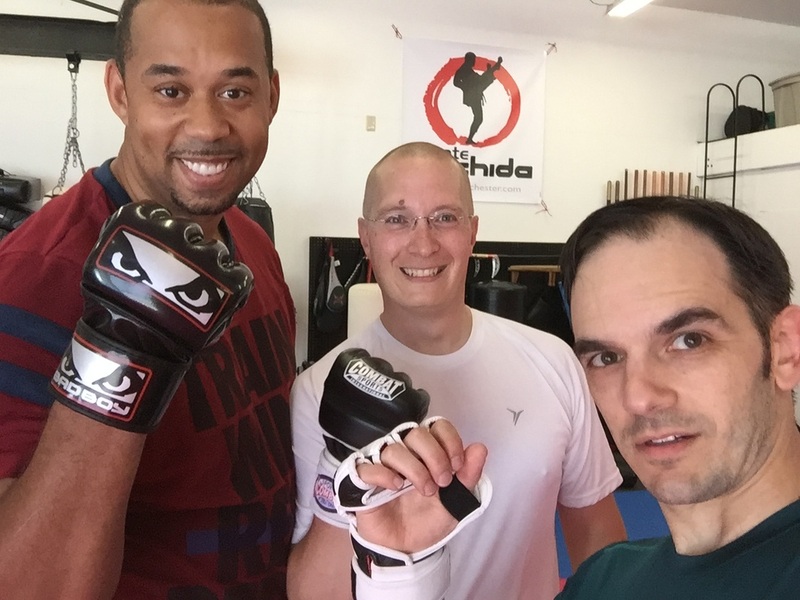 Are you up for the challenge! 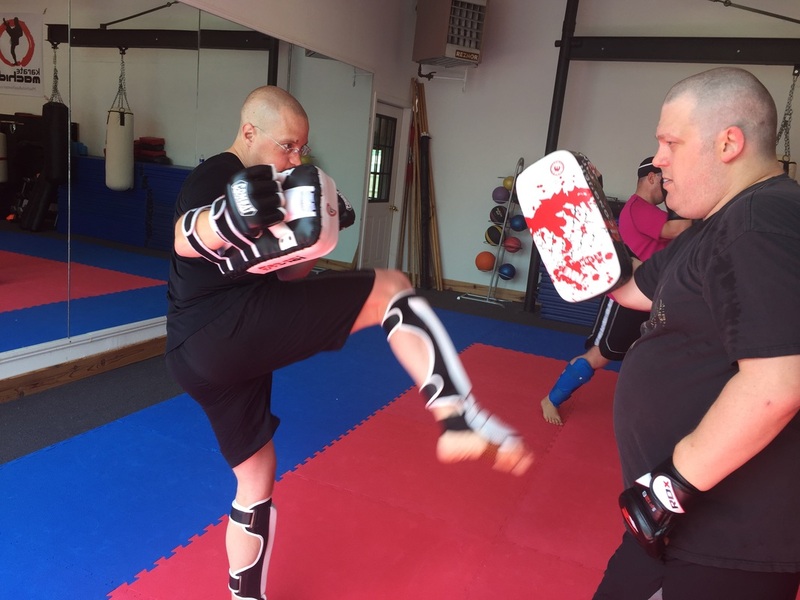 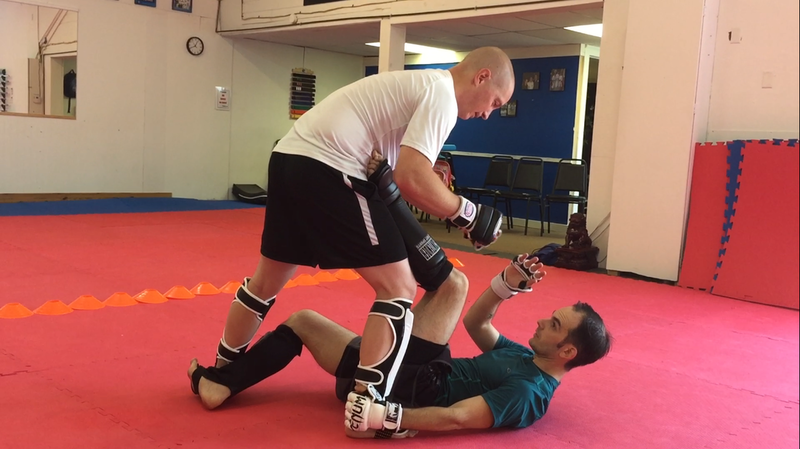 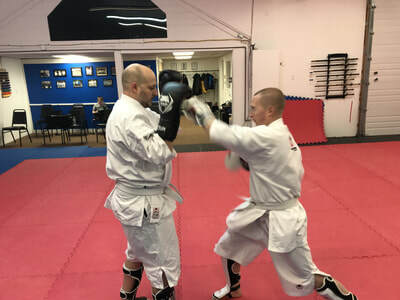 Easy to learn for men and women of all ages, it is applicable in realistic situations and improves your fitness level by developing well-rounded combative and fighting skills. Over the last several decades, karate has lost its core effectiveness as a method of street self-defense due to the emphasis most schools place on point-based sportive tournaments. 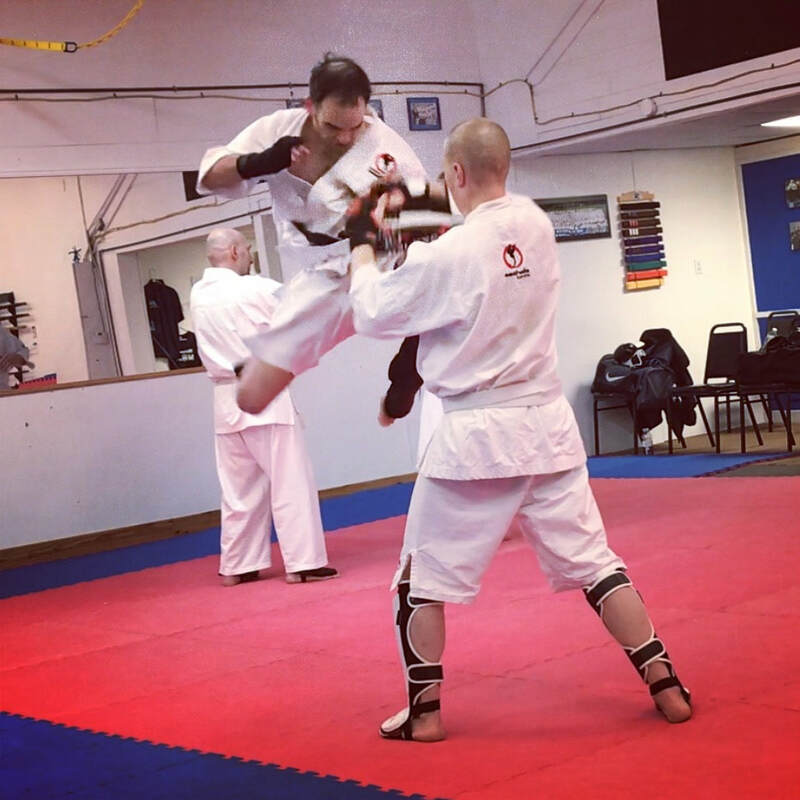 Machida Karate is committed to preserving the integrity of the art by teaching the techniques and philosophies that ensure karate’s effectiveness where it matters most. 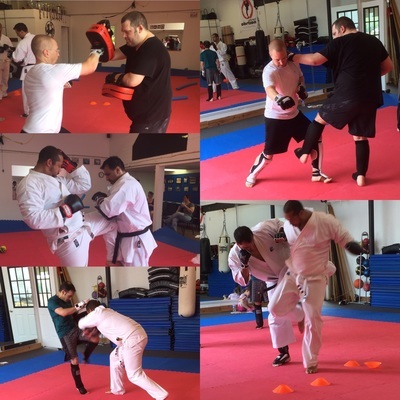 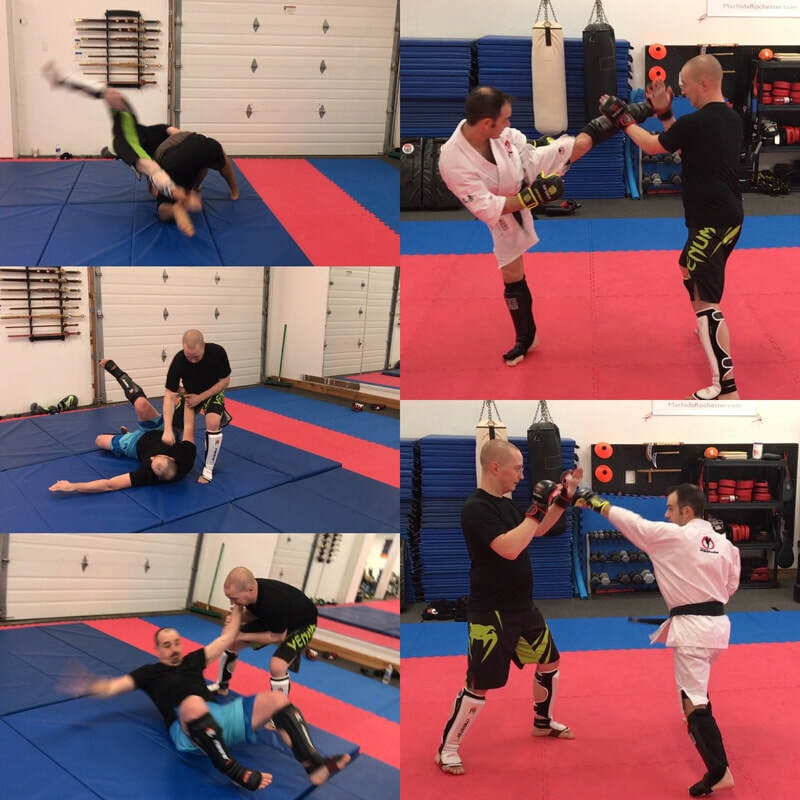 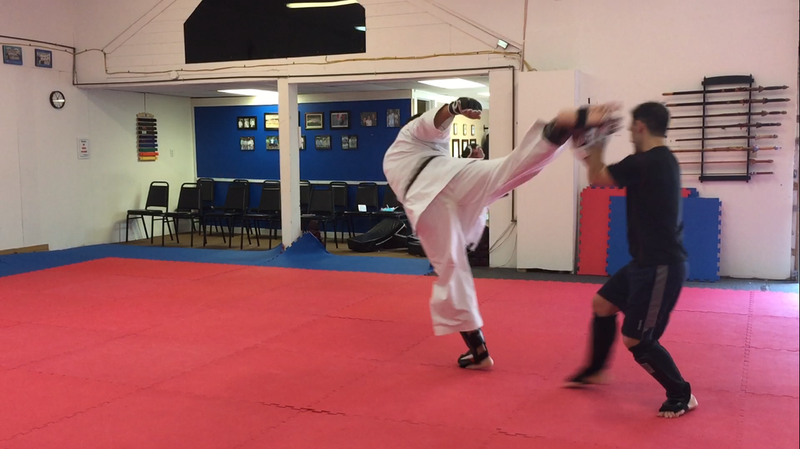 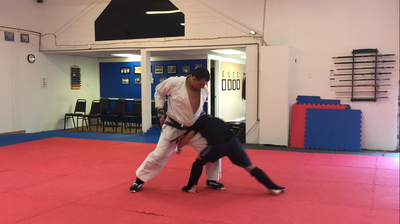 Machida Karate focuses on a practical approach to self defense that is useful for a variety of situations in and outside of the ring and is also effective in realistic situations for personal self defense. 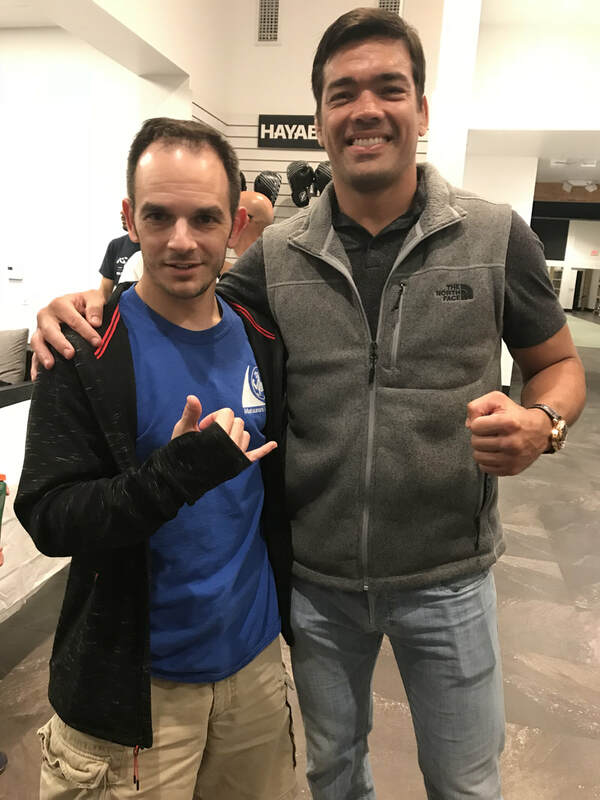 Both Former UFC Light HeavyWeight Champion LYOTO MACHIDA and his Brother and Team mate CHINZO MACHIDA have demonstrated success in their professional fighting careers with fluid movement, speed and a straight-forward counter attacking style as the SIGNATURE component of Machida Karate. 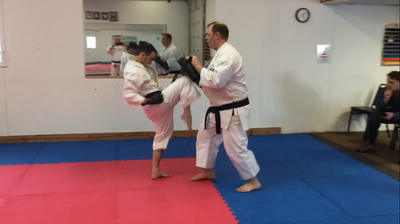 Machida Karate is easy to learn, practical and very applicable for any age or physical ability. 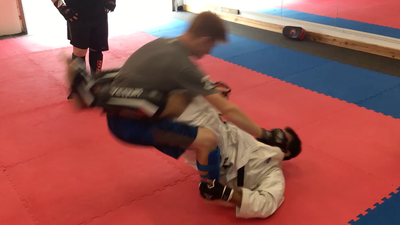 The Machida Style of Karate utilizes many different striking techniques including punching and kicking as well as elbows and knee strikes and defensive strategies against street attacks as well as a variety of other mixed martial arts techniques while combining superior footwork, fast hands, correct distance and undetectable body mechanics from multiple angles of attack and defense. 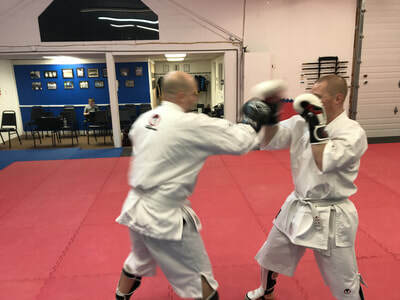 Opponents often find it difficult and puzzling when facing a Machida Karate practitioner due to the unpredictable strategy. The philosophy of this practical and modern fighting style is that it is built for and intelligent approach to self defense and/or combat. We Offer Machida Karate on Saturday mornings and Wednesday nights.